A scale is a sequence of tones. It is a base to make music. The main scales of western music are major and minor scales. Every scale determines a key, that is a harmonic combination of tones based on that scale. So, F Major key uses the tones of F Major scale. 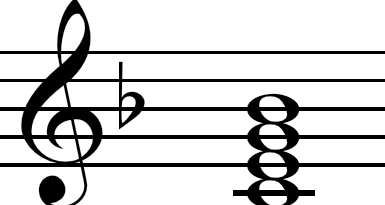 E minor key uses the tones of E minor scales. I consider the Blues like a key: for example Bb Blues or Bb minor Blues are like a Major and Minor key type. You always have to know in which key you are playing in each moment. Modulation is a change of key. Each scale or key has its own chords. They are build on each degree of the scale with harmonization by thirds. 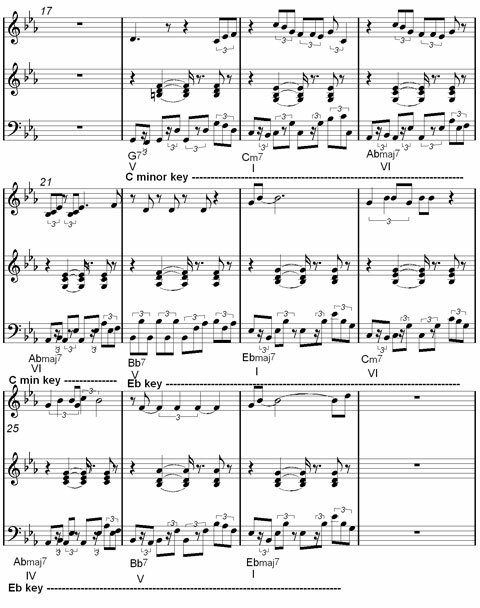 You can recognize key by Clef, chords, melody. Transpose and play in all keys! Recognize the chords and then the key they belong to. Each chord has NOT its own scale. The scale of each chord depends by the key in which it is! This concept is important but I have realized that not many musicians have understood its importance. For example, they play the D Dorian scale also on a Dmin7 that belongs to Bb key! In this way they do two terrible mistakes: E instead of Eb and B instead of Bb! When you improvise on this song you have to use basically the C minor scale (when you are in C minor key) and Eb scale when you are in Eb key. This is the key concept. But a melody and so an improvisation base above all on chord besides on key. 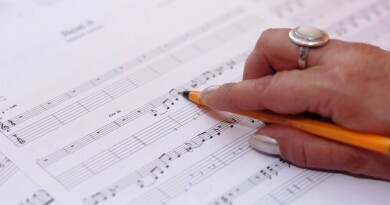 In this page I explain how to build a melody during your improvisation and your composing. In this site I try to explain the rules and techniques to improvise music. However you need to practice and play on your instrument for a long time before you can easily express and play the music you want. 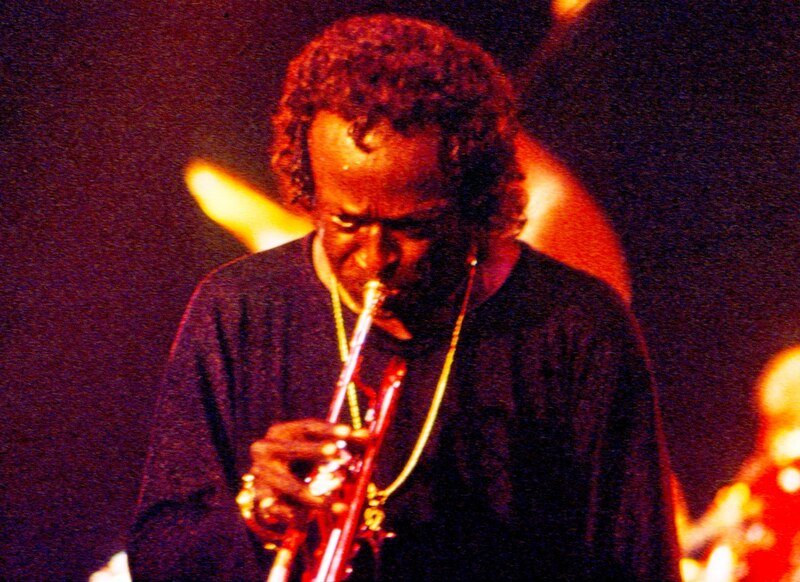 I suggest you to listen great jazz musicians like Miles Davis, Bill Evans and many, many others. Ear training is very important to develop your art of improvisation. You do not need perfect pitch but you have to develop your hearing with transcriptions and recognizing notes and chords. Music harmony and theory is a fundamental basis to create and improvise music. The key concept is the most important base of musical harmony. 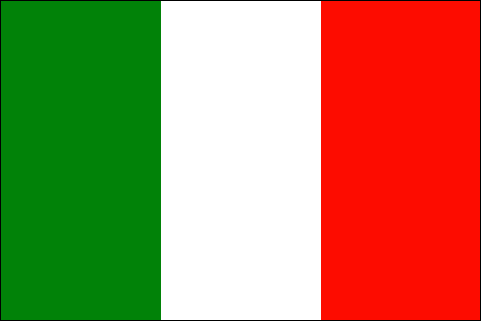 It means: every song is based on a scale or key and it uses major or minor scale’s notes. 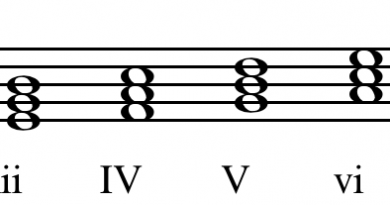 All the chords are built by harmonic superimposition of notes by third intervals above each scale’s degree. 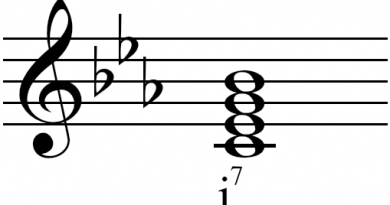 The melody uses the notes of the scale but above all the chordal notes that is the first four chord’s notes; finally the accompaniments also use chord’s notes. Thanks to the harmony, the pleasure of the music comes out. So, knowing and playing well the major and minor scales (but not only!) is fundamental to improvise and compose music.